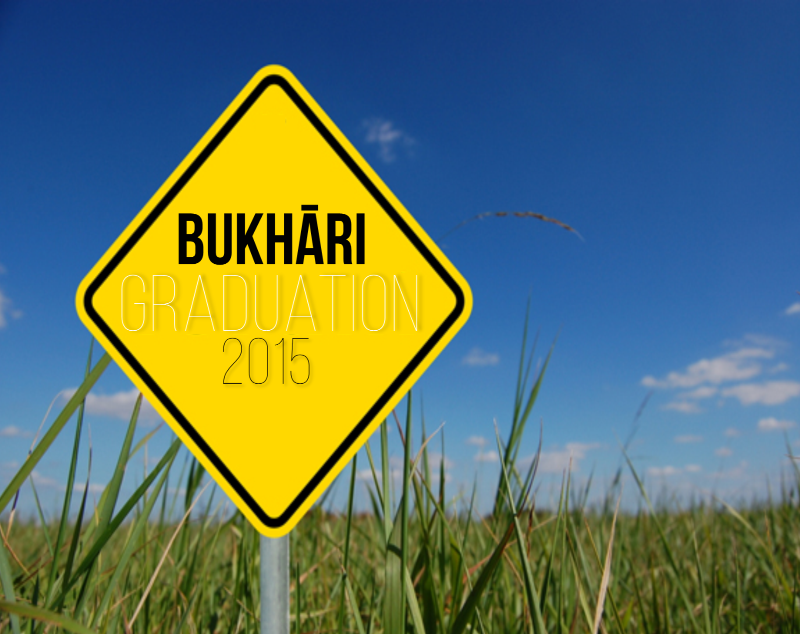 Couldn't attend our Bukhari Jalsa? Want to relive those special #pearlsofwisdom at the Jalsa. Want that tingle to run down your spine again? Want to be inspired by the lifechanging messages from our guest speakers?